Nietzsche and Kelly Clarkson have it wrong: What doesn’t kill you might not make you stronger. 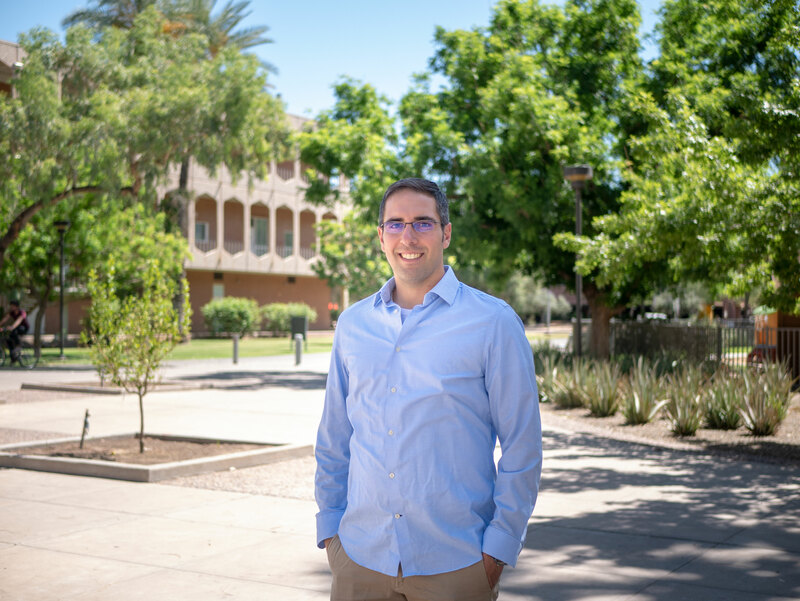 Infurna, who is an associate professor in ASU’s Department of Psychology, is known for challenging how psychologists study resilience, which is the pathway back to normal following adversity. Many of the research studies looking at how people respond to adversity suggest that people are largely unaffected by events like the death of a loved one or loss of a job. Last summer, Infurna and Suniya Luthar, Foundation Professor of psychology, demonstrated that the way researchers analyze their data matters. Infurna and Luthar showed the most common response to adversity was actually a substantial dip followed by a gradual return to the level of psychological functioning before the event. Other research studies have reported that people experience positive changes following adversity, called post-traumatic growth, but many of these studies also suffer from design problems, researchers say. In a recent Current Directions in Psychological Science article, Infurna and coauthor Eranda Jayawickreme from Wake Forest University explain problems with existing research and suggest changes to advance the study of resilience and post-traumatic growth. Researchers who study post-traumatic growth after adversity often rely on people to tell them about what happened in the aftermath. This method is called retrospective assessment and can be problematic because people can misremember how they handled the adversity. Retrospective assessments also often include only one data point, which can make inferring how people respond difficult. There are some studies that have looked at the response to adversity prospectively, by periodically assessing people before and after adversity. When an adverse event happens, the researchers then have information about the response before and after the event. The difference in how studies happen is important because when retrospective and prospective methods are compared, they usually give different results. With support from the John Templeton Foundation, Infurna and Jayawickreme are working to disrupt how scientists worldwide study how people respond to adversity. The duo lead the Pathways to Character study, which advocates for using prospective methods to study whether and how people change following adversity. The project has spread $2 million in funding across the globe, to 10 research groups in the United Kingdom, the Netherlands, Germany, Canada and at universities across the United States. Each group is prospectively studying how people from across adulthood and old age experience and respond to adversity. “The goal of the Pathways to Character project is to jump-start the study of resilience and post-traumatic growth using prospective designs. We want to have an influx of prospective studies, and if the findings ruffle feathers all the better,” Infurna said.